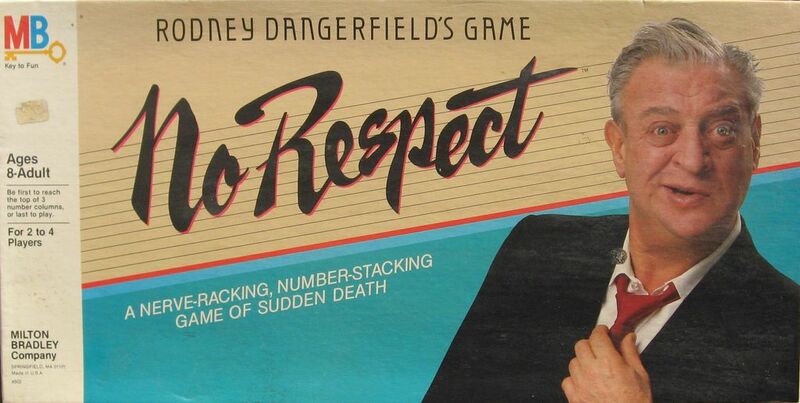 Retro: Does the Rodney Dangerfield Board Game Deserve Respect? Despite his insistence to the contrary, Rodney Dangerfield is and was a well respected comedian for years. His reputation as a board game is a little more questionable. 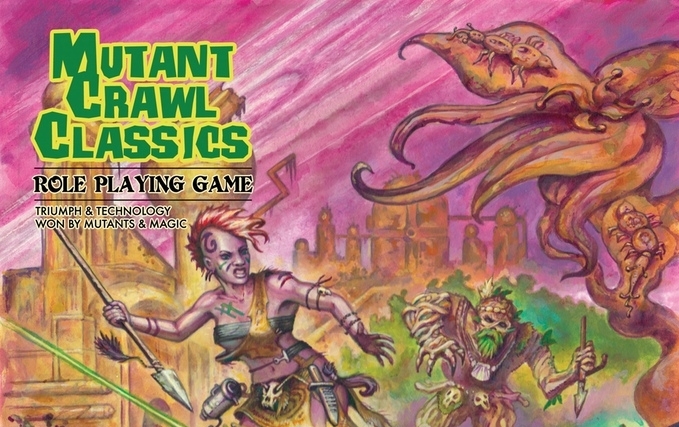 Board Games have always had an obvious distinction from video games. There was a clear line in the sand for a long time. But then the 80’s came along, and like they always did, made everything weird and confusing. Azul follows in the footsteps of Tom Hanks in ‘Big’, Daryl Hannah in ‘Attack of the 50ft Woman’ and Molly Ringwald’s confidence in ‘Sixteen Candles’. One of the most chaotic party game mobile apps moves from your phone to your table just in time for your next party! When getting started, most game companies will churn out a few meh to decent games before they really hit it out of the park and make a name for themselves. 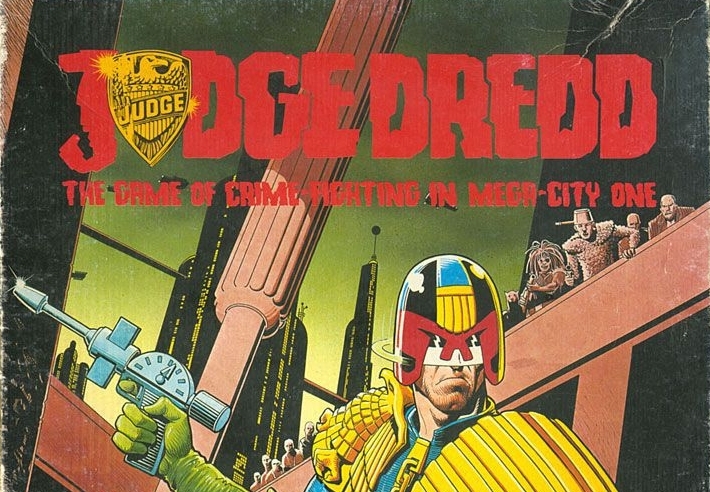 The Judge Dredd board game is definitely one such game. What makes and breaks a hero? 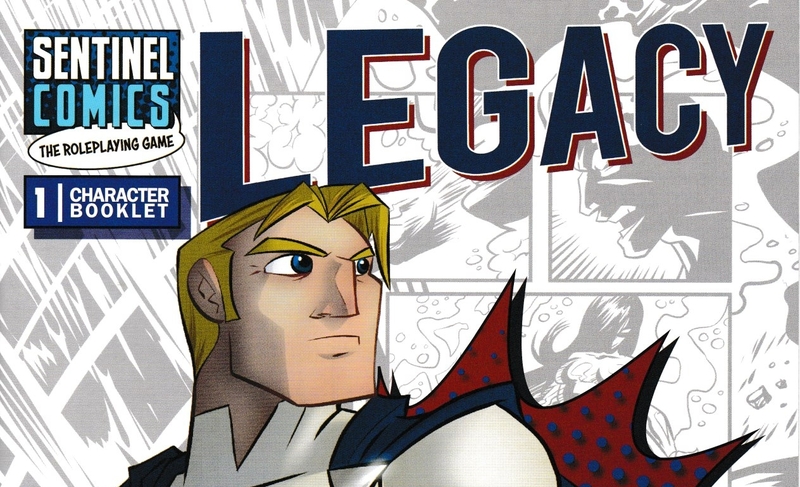 Today we break down the pieces of a Hero to figure out what makes them tick. Venture to Isla Nublar and plays as the humans to fight for survival or play as the dinosaurs to hunt for dominance. 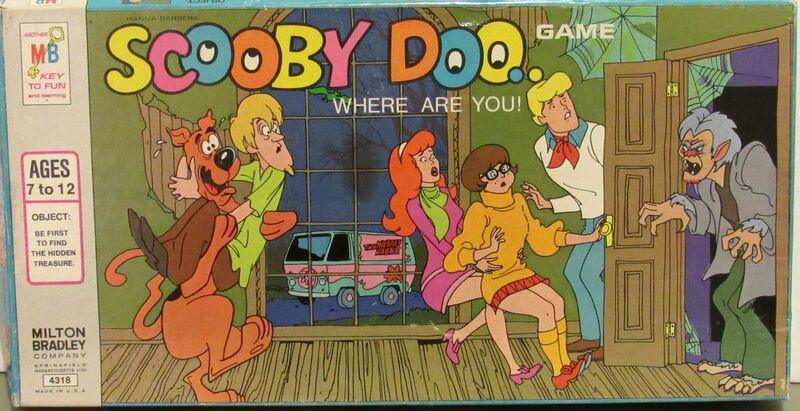 Scooby-Doo, as with any popular franchise, has tons of toys and games and anything else that they can plaster that scaredy dog’s goofy mug onto. 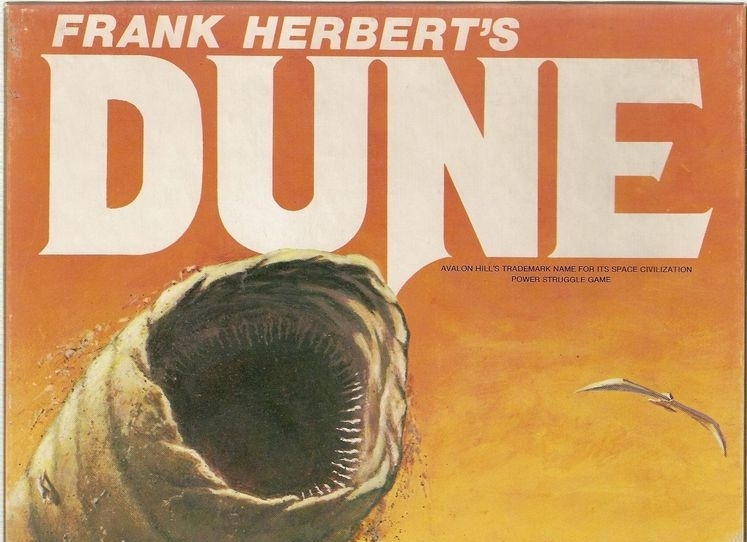 Board games are no exception. 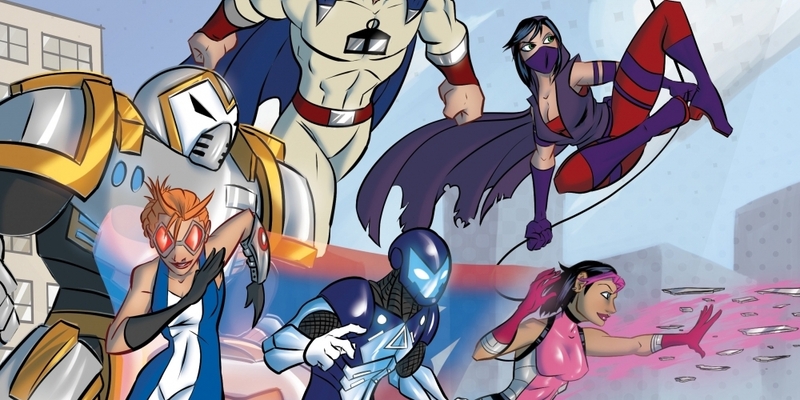 Sentinels of the Multiverse has been one of my favorite tabletop games for a long time. So imagine my delight when I got my hands on a copy of the new Sentinel Comics RPG system before it’s released! 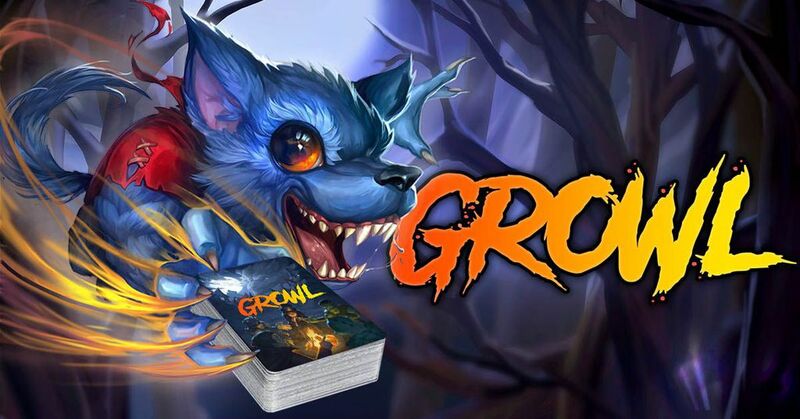 Growl puts a fun new twist on the hidden roles deduction style of party game. Rather than the most boisterous players forcefully bluffing their way to victory, here everyone gets a part of the action.